Black pepper is a commonly used spice and so is its oil. To obtain the oil in its purest form a popular method called SCFE Co2 extraction is used as compared to the traditional method. Carbon dioxide – Co2 is used as a solvent in fluid state at particular temperature conditions and pressure to obtain black pepper extract. Black pepper extract is rich in piperine and has anti arthritic, antioxidant, antibacterial and anti inflammatory properties. Besides piperine it also contains flavonoids, vitamin A and C, carotenes, and a range of antioxidants for harmful free radical removal. 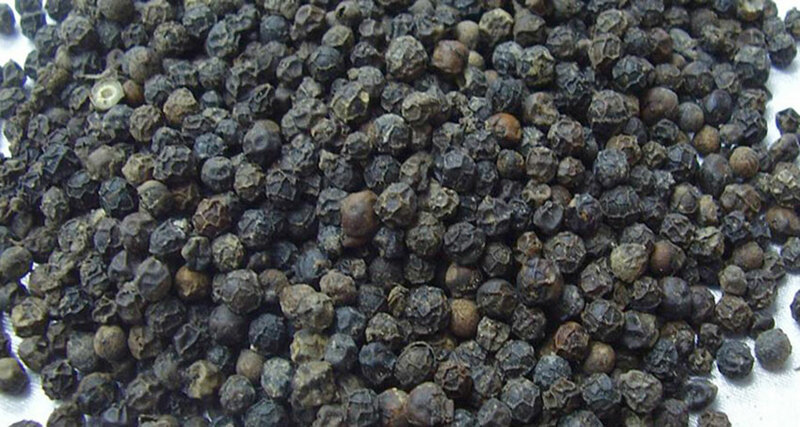 Pure black pepper extract is best obtained by the SCFE CO2 extraction process. Black pepper extract offers good health benefits at a very low cost. It helps reduces the perception of reducing inflammation, pain and combating arthritis. It can help drugs to work on the body more effectively due to its bioavailability enhancing properties. As a natural anti depressant, it helps in beating depression. 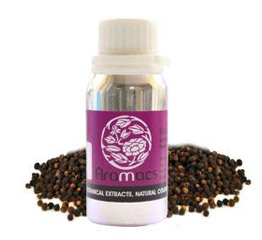 Black pepper extract has antibacterial properties due to which it acts as a natural remedy for curing coughs, colds, relieving a stuffed nose, loosening up phlegm and encourages easier breathing. For people suffering from anorexia, the extract proves to be an excellent remedy. It has the capacity to act as a powerful antioxidant and prevent diabetes related complications and fighting off colon cancer. It increases nutrient bioavailability from supplements and food quite substantially. To boost overall status of health it is one of the most affordable interventions. Due to its antioxidant properties, pepper oil offers protection against hypertension, cancer, cardiovascular disease and diabetes. 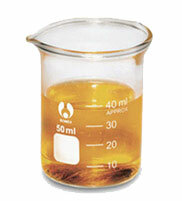 The extract helps inhibit proliferation of cancer cells. Intestinal health and digestion too can be best improved with black pepper. It increases secretion of hydrochloric acid by stimulating the taste buds and alerting the stomach. It helps prevent constipation, diarrhea, irritation and gas. As an excellent diuretic, it reduces intestinal tract bloating. Fat cells get broken down and energy is released thus keeping you slim with intake of pepper oil extract. Black pepper extract helps add desired zing to various dishes the world over. When used in combination with turmeric, its properties for treating cancer also get heightened. By extracting nutrients from food, it aids in proper assimilation. Phytonutrients are contained in the outer layer which has a stimulating effect on the breaking down of fatty cells. For getting rid of excess toxins and water from the body it helps in promoting urination and sweating which collectively assist in losing weight. It provides relief form flatulence or gas due to its carminative properties. Due to its anti inflammatory and antibacterial properties the oil helps beats dandruff. Just apply and leave for around 30 minutes and rinse hair well. It is best to avoid too much intake of black pepper extract as its side effects could be severe or could cause reactions or allergies in certain individuals. In fact taking advice of a good healthcare professional is always better before taking this extract.